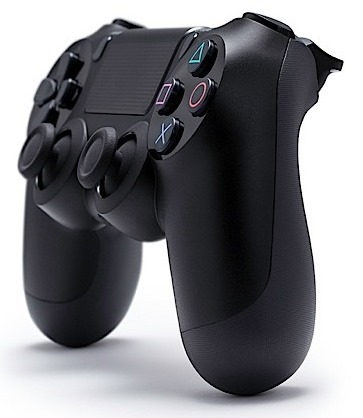 Back in February, Sony announced its upcoming PlayStation 4 console, and although the Japanese outfit did offer some key info pertaining to the machine itself, it’s fair to say it played its cards close to its chest. As well as stopping short of enlightening the on-looking gaming world of how much it will cost or indeed, what it will even look like, the electronics giant could also only muster a ballpark ‘holiday season’ release bracket, which suggested it could arrive at any point the last three months of the year. 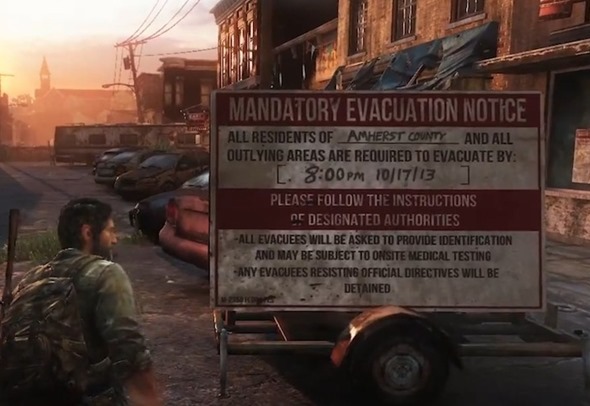 From an in-game screenshot of ‘The Last of Us’ for PS3, which is set for release in June this year, shows in one screen, a ‘Mandatory Evacuation Notice’ with the date 10/17/13 inscribed on it, and although there could be a myriad of explanations as to why this date is shown, the gaming world has tentatively wondered whether it is in fact the day the PS4 will hit the market, with ‘The Last of Us’ for PS4 being one of its many launch titles. Of course, it may well just be a random date. 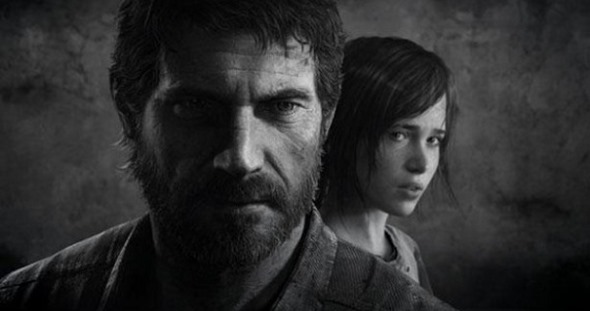 Also, it’s not beyond the realms of possibility that Naughty Dog, the creators of The Last Of Us, decided to play up to their name and throw the gaming world a bone, just to see if it would bite. But you never know with them, they are known to place hints like that in their games before. History tells us that October 17th, as a potential PS4 release date, is perhaps a little on the early side. The PlayStation 3, for example, didn’t hit until mid-November, and to properly maximize the potential of the holiday period, releasing close to Christmas and with better yield would make a great deal more sense. On the probability scale, we’re leaning towards the unlikely side, but then again, if Sony is perhaps just super paranoid about getting in there before Microsoft (who are almost certainly going to come through later this year with the so-called "Xbox 720"), maybe the company has decided the earlier, the better. What do you guys think – October a bit too early? Please share your thoughts below!